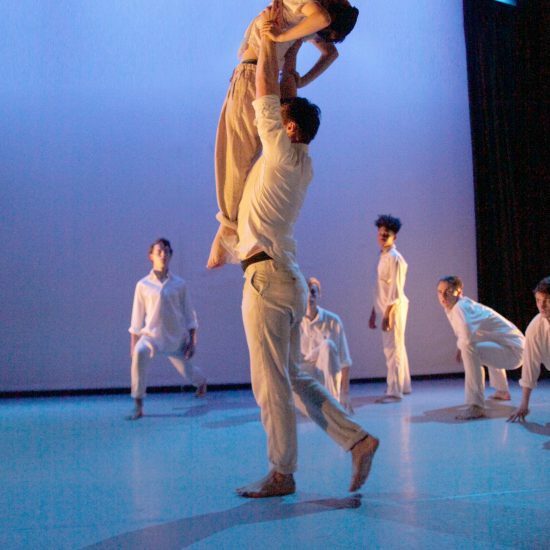 The Swindon Contemporary Programme is based at Swindon Dance and runs on Saturday afternoons. It follows a 6 term format each of 5 weeks, with intensive courses during the academic breaks; key dates are given at the start of each year. 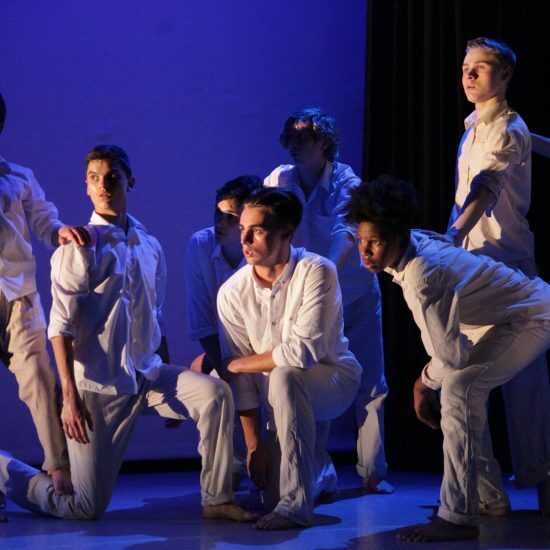 Students study; ballet and contemporary dance techniques, improvisation, choreography and performance skills, healthier dancer and dance contextual studies. 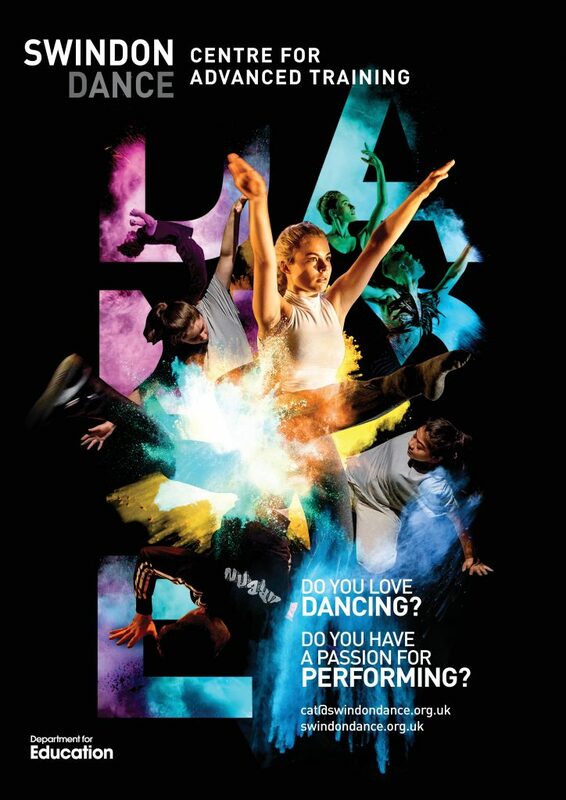 There are weekly enhancement classes on Wednesday evenings in ballet and contemporary for all students that can make it to Swindon after their school day. The Swindon Urban programme is based at Swindon Dance and runs on Sundays. It follows a 6 term format each of 5 weeks, with intensive courses during the academic breaks; key dates are given at the start of each year. 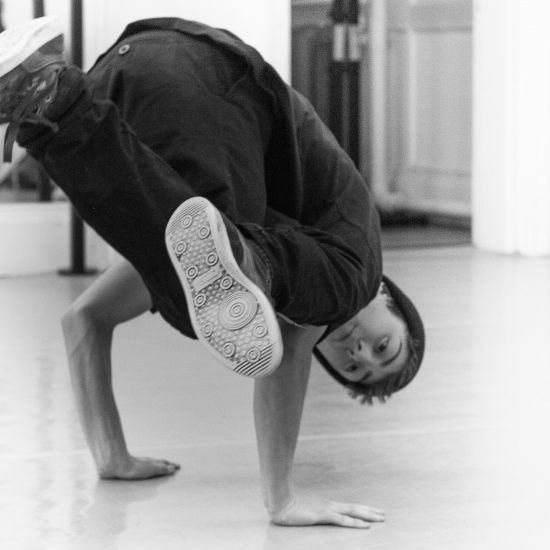 Students study a range of street styles including; popping, breaking, house and hip hop, also choreography, performance skills and contextual studies. 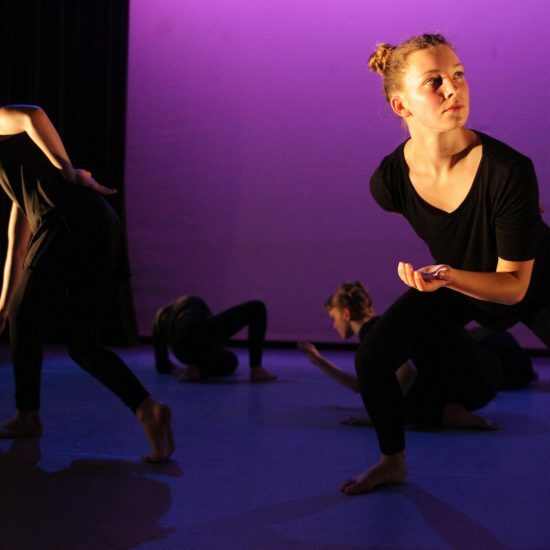 Alongside the regular term timetable of classes for each programme, the intensive courses during the academic breaks introduce students to guest choreographers and dance companies; there is a yearly end of year performance at Swindon Dance and other external performance projects. 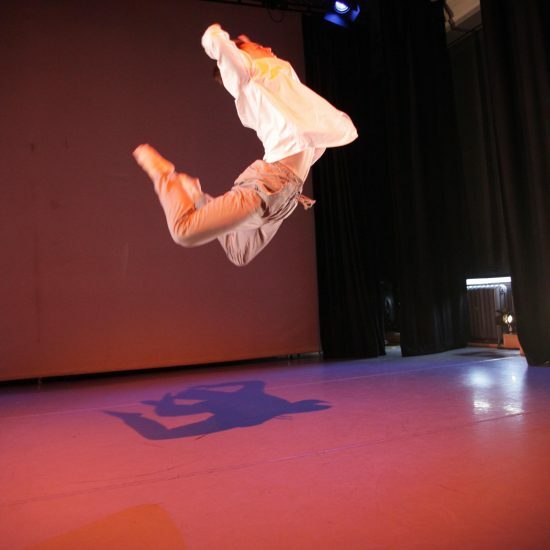 Each student is expected to attend other classes, workshops and performances outside of the Swindon Dance CAT to further enhance the work of the weekend training. The Swindon Dance CAT actively encourages and financially supports them in this endeavour. Students and parents meet with the team to discuss their personal training needs through an individual training plan (ITP). The Swindon Dance CAT is delivered outside of school hours, in half terms and school holidays and every effort is made to keep a balance between academic studies and dance training.